SOLD!!! 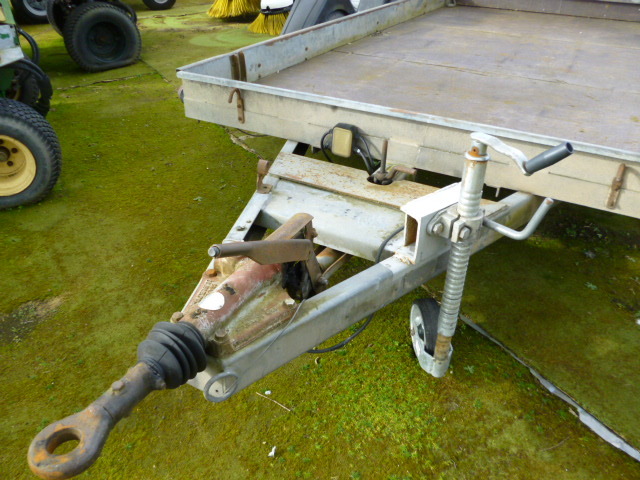 HAZELWOOD 4 WHEELED PLANT TRAILER SOLD! 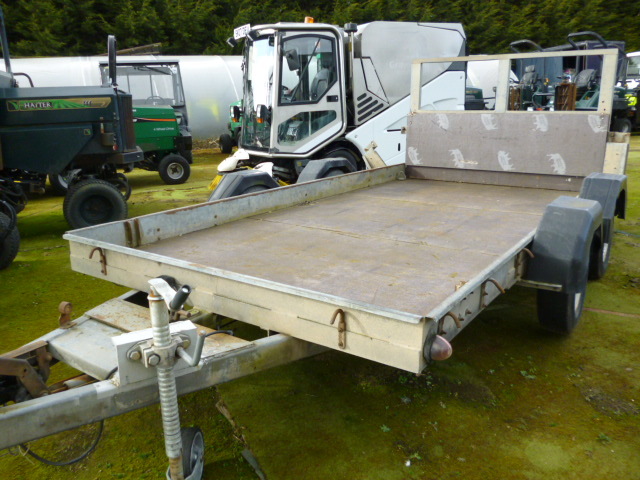 Brief Description: Hazelwood 2700D 4 Plant Trailer. Internal sizes: Approx 12ft x 6ft. 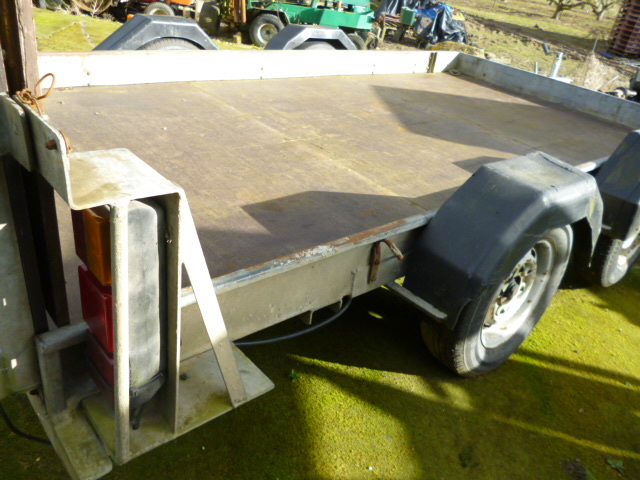 Folding Tailgate. Wheel size 165 x 13. Un-laden Weight 515kg approx. Payload 2185kg approx. 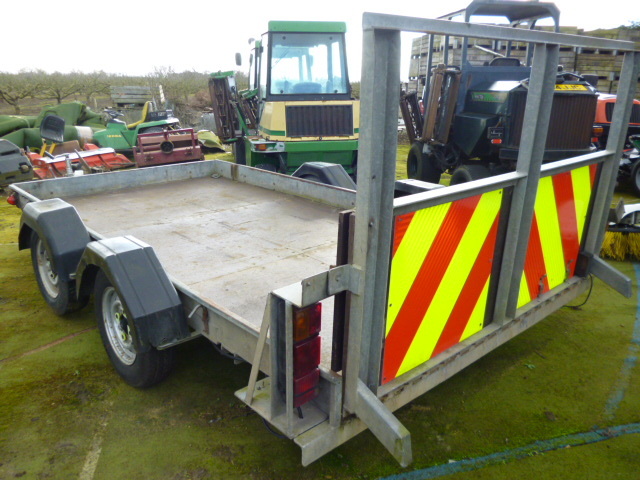 Great trailer for transporting a mower etc.